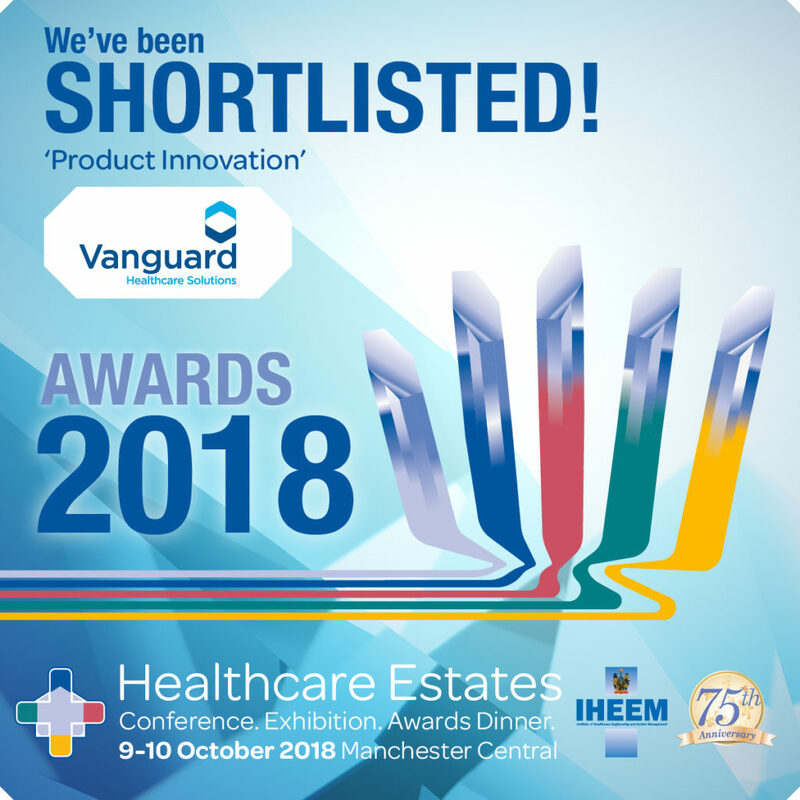 Our NEW mobile endoscope decontamination unit has been shortlisted for the Product Innovation of the Year Award at the IHEEM Awards 2018 http://ow.ly/5wUd30lI4n7 . The Endoscope Decontamination Unit is fully HTM compliant, including all aspects relating to fire safety. It has been designed in accordance with JAG guidelines. With dedicated entrance and exit doors, the workflow of the unit means dirty and clean scopes are always separated. It provides a spacious, climate-controlled work environment with natural light through windows and glass doors, and a staff welfare area, all designed and equipped in consultation with frontline clinical staff. The suites have been designed to enable hospitals to continue endoscopy services when their own in-house decontamination areas are running at full capacity, equipment needs to be replaced or is out of service.